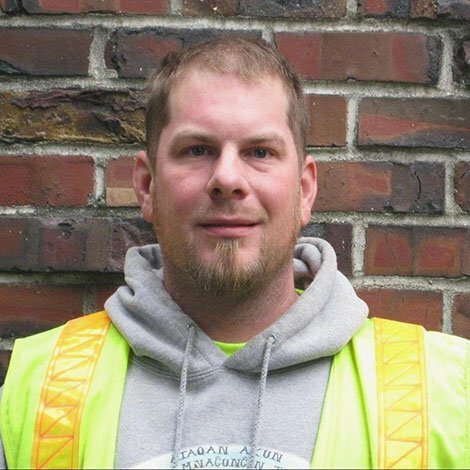 Zack has been in the construction industry for more than 15 years with experience as the lead carpenter, foreman, and Superintendent/SSHO with a specialty in concrete. He began working for Wade Perrow Construction in 2003 and transitioned to WA Patriot in 2009. He comes from a family of carpenters and he knew that after playing baseball in college that he would pursue a career in the industry as well. Outside of work, Zack stays busy with a construction project of his own. He is currently building his own home and the timing couldn’t be better for his growing family. He and his wife currently have two daughters and they are expecting twins in 2015.